Our state of the art 100,000 sq. ft. facility is equipped with precision machinery and staffed with highly qualified machinist with an average of 20 years experience in producing cylinders, gears, rollers, and side frames for the graphic arts industry. 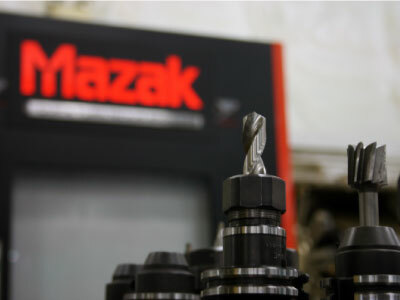 Our machinists are trained to handle custom designs and produce high quality parts.  At Graphic Systems Services, we pride ourselves on our modern machinery, experienced technicians, and, most importantly, the high quality we produce. We have spent years investing in the best equipment so that we can provide the highest quality to your business. GSS specializes in precision machining with our state of the art process, machines, and experienced machinists. 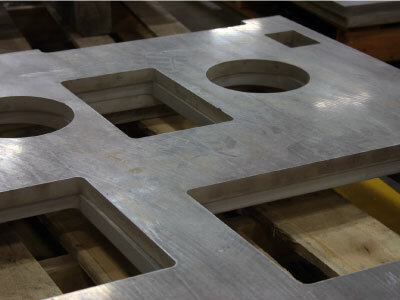 If you need custom machining for your business, contact us today.